Whether you're gift shopping for a friend, your brother, husband, father, son or partner, shaving products appeal to men of all ages and taste — regardless if he observes himself as a traditional or a modern gentlemen. With such an array of grooming accessories to choose from in this most flourishing of market places, items such as leather wash bags, tweed wash bags, scented shaving creams, fragranced shaving soap, luxury colognes and aftershaves are merely a support cast to the most important, quintessential shaving accessories — a quality razor and badger hair shaving brush. 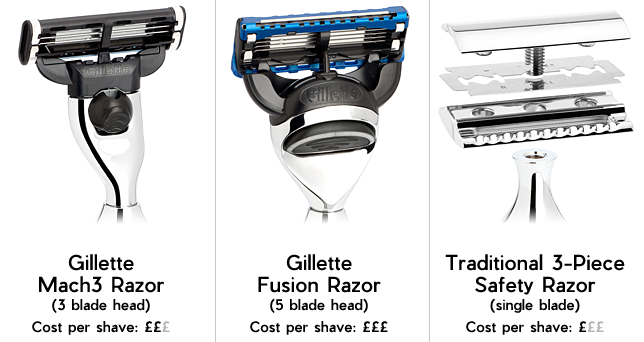 Selecting a suitable shaving brush is a straight forward process. Choose from a contemporary styled shaving brush, or a traditional design shaving brush. Finally, decide if to select a badger hair shaving brush, or a synthetic fibre shaving brush. Badger hair shaving brushes are by far the most popular shaving brushes due to moisture absorbency properties. Badger hair shaving brushes yield a rich, creamy lather of shaving cream, the perfect preparation for a comfortable, close, wet shave. A synthetic hair shaving brush would be considered if your lifestyle is vegetarian or vegan. 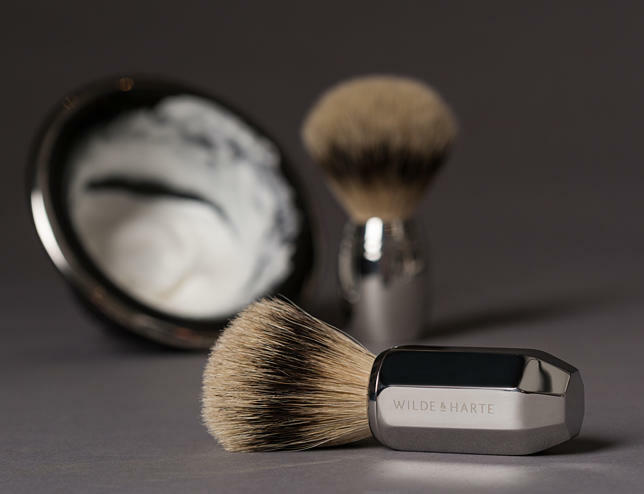 Wilde & Harte Synthetic hair fibres are 100% vegan friendly. 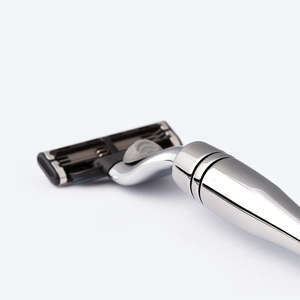 Purchase both a razor and shaving brush as a luxury gift set. 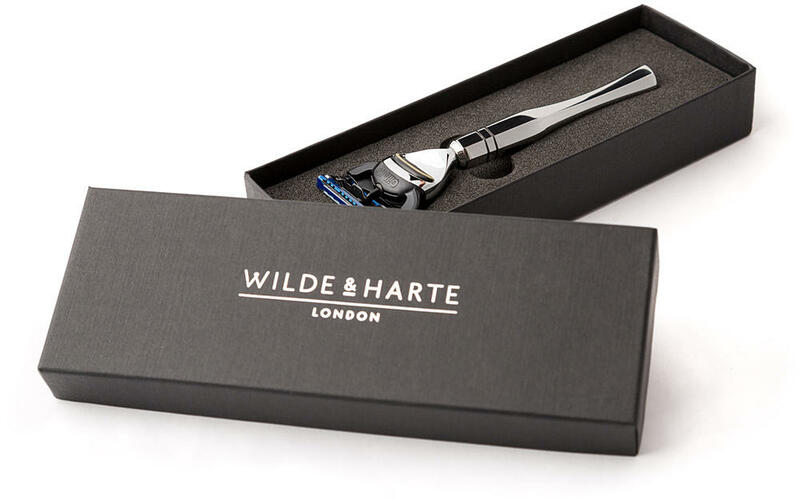 When purchasing together, Wilde & Harte present your items in a premium satin bedded gift box — at no additional charge. You may choose from a white, or red satin gift box. Here are our recommendations for Christmas 2018.